I work in a medical office and we wear scrubs. It’s like wearing pajamas to work every day! 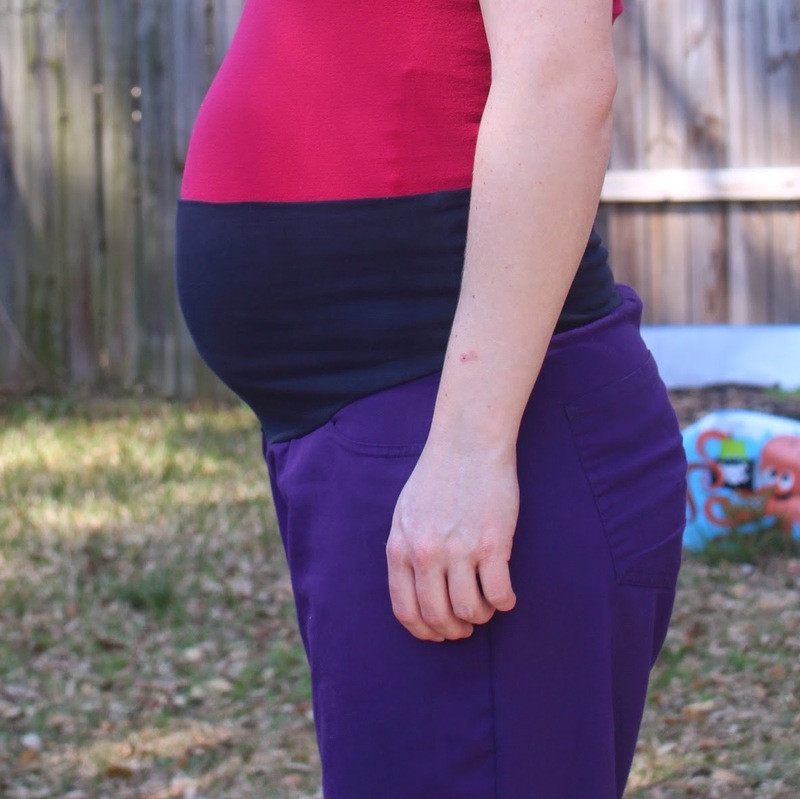 I got through my second trimester by purchasing one maternity top, and another regular top in a larger size, and wearing regular scrub bottoms. Well, the third trimester has arrived. On Monday, my scrub bottoms were so tight they felt like they were cutting me in front. I took matters into my own hands! 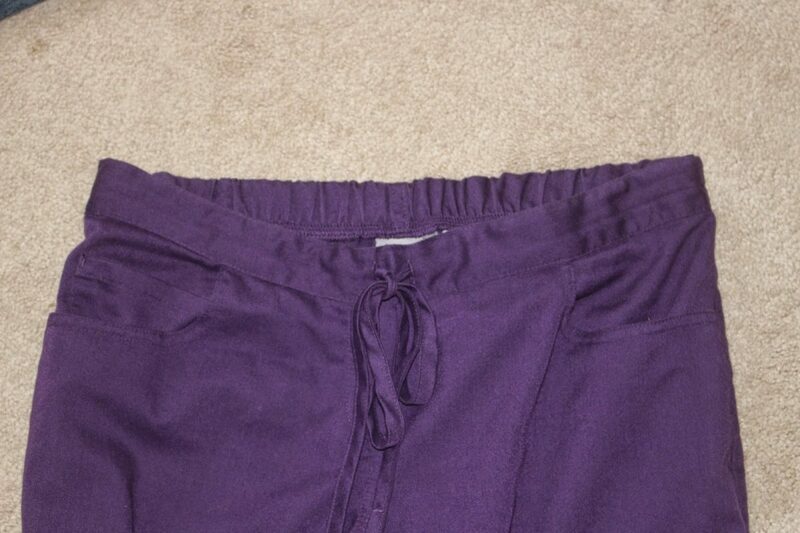 I found an ill-fitting pair of maternity pants and cut off the stretchy panel. I made sure to mark center front, center back, and the left and right side. I measured how much the bottom edge of the front belly panel dipped below center back, then cut my scrub bottoms accordingly. My 28.5 week belly is very pleased! 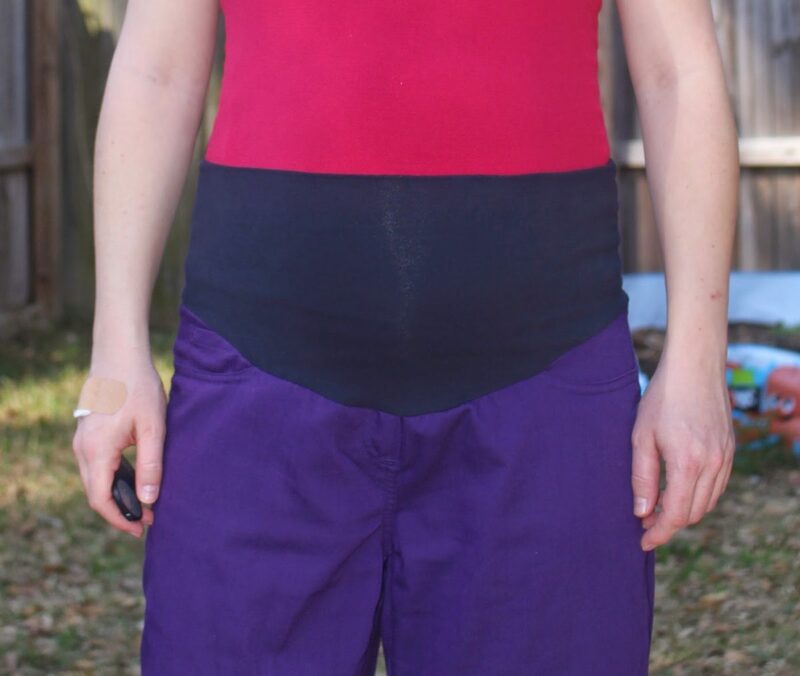 My pregnant brain forgot to hide the photo clicker, and a couple other things…but you get the gist of my sewing win. 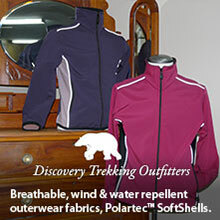 I didn’t have to go shopping for new clothes, or spend a dime. It only took a few minutes and now my scrub bottoms are as comfy as pajamas, yet again! If you have need of converting pants to maternity, I suggest perusing the maternity bottoms at Goodwill. 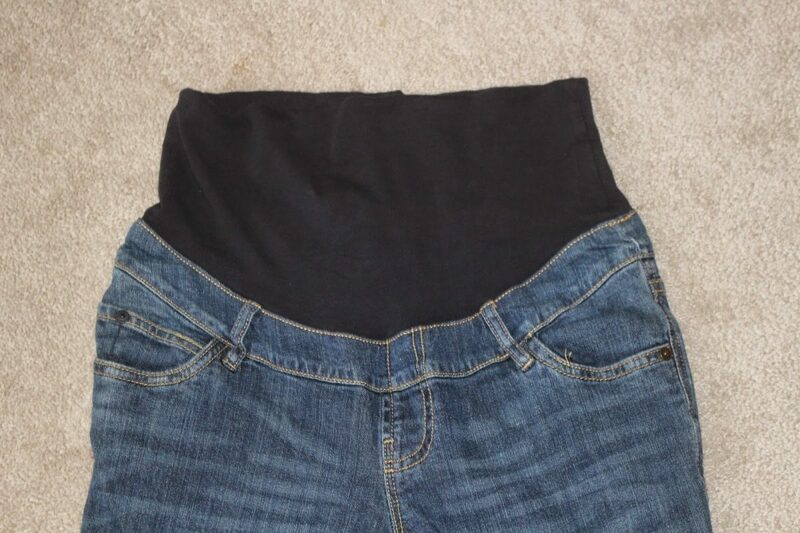 For a few dollars, you can reuse a belly panel from an ugly pair of pants.